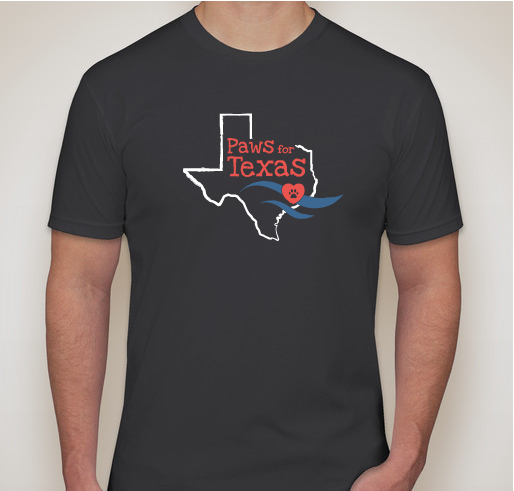 Buy a shirt to help CPAH provide much needed support for our furry friends down south devastated by Hurricane Harvey. All funds raised will go directly to Crossed Paws Animal Haven Inc. . 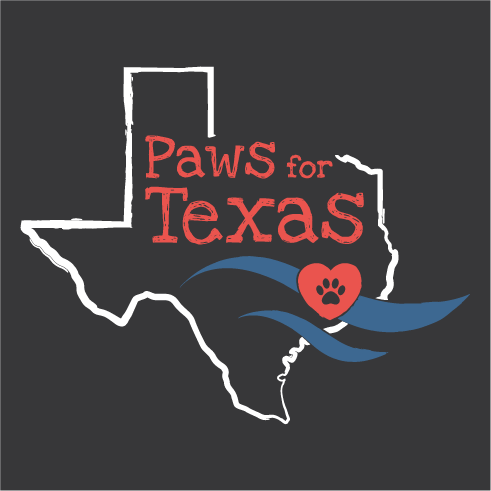 Crossed Paws Animal Haven (CPAH) is fundraising to provide funds to our rescue friends down south after Hurricane Harvey devastated the area. We will select an animal rescue in Rockport, TX since that area was decimated and is not receiving the support it needs to ensure the safety and comfort of their rescues. CPAH is a non-profit 501(c)(3) animal rescue based in McKinney, TX and we are working to support a similar animal rescue in the impacted areas after Hurricane Harvey. All proceeds will be donated to a select rescue in Rockport, TX that truly needs support and funds to get back on their feet and continue to rescue animals in the area. The fur babies count just like people and the need our help. I am touched by the work of volunteers to help with the rescue of the misplaced dogs/animals from Hurricane Harvey. Every life counts. Help those who cannot help themselves. 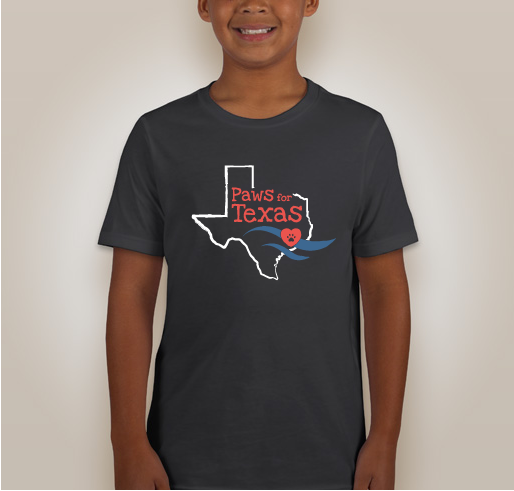 Share Why You Support "Paws for Texas"